It's FPL midfield madness heading into the international break. With Liverpool's entire attacking arsenal wreaking havoc, and now Eden Hazard is back to his absolute best, how do we focus our energies so soon after GW11? 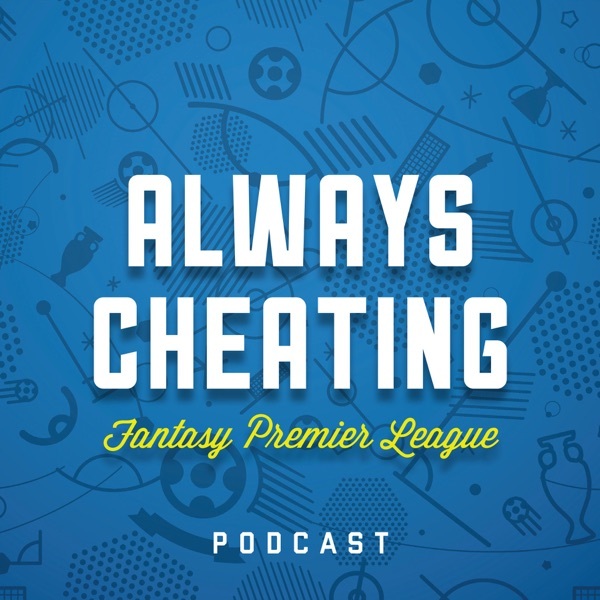 Josh and Brandon weigh the options and also take listener questions on lower-priced mids, defensive injuries, and the fate of Troy Deeney. We'll be back next week with a full preview of GW12. Hail Cheaters.